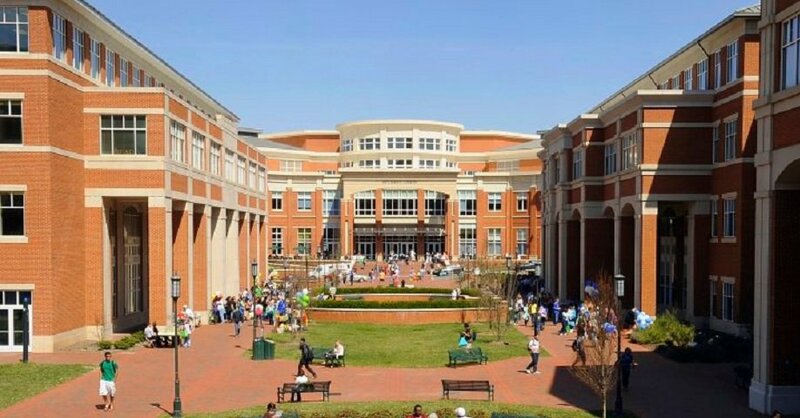 University City (sometimes University Area or U-City) is an edge city mostly within the city limits of Charlotte, North Carolina, United States, surrounding the University of North Carolina at Charlotte campus. It is found in northeastern Mecklenburg County, southeast of Interstate 85 and predominantly along University City Boulevard (NC 49) and W.T. Harris Boulevard (NC 24). Interstate 485 and US 29 (N. Tryon Street) also pass through the area. It is neighbored by the town of Harrisburg to the east and the city of Concord to the northeast. Attractions along University City’s outskirts include Charlotte Motor Speedway and Concord Mills Mall. University City is home to the University Research Park (located on the other side of I-85), one of the largest research parks in the state, and the Verizon Wireless Amphitheatre Charlotte. IKEA opened a store in University City on February 18, 2009. This is the first only IKEA in the Carolinas. Be sure to check out recent listings of homes for sale in University City by clicking on the search homes or search condos buttons above. You may also want to register on our website for additional information including Images of Properties, Pricing Updates, Foreclosures, New Construction and more important Real Estate information. If you register on our website you will be the first to know when new listings hit the market that are in your search parameters.